I got this track literally from Twitter. ViLLE BABY actually dropped me a message (and I’m sure others too) with a link to this and I’ve gotta say, I’m resonating with this track. It’s smooth, great lyrics and clear message delivered. I remember back when I listened to these tracks a lot. It’s been hard to write up these messages because we’re too busy living our lives. 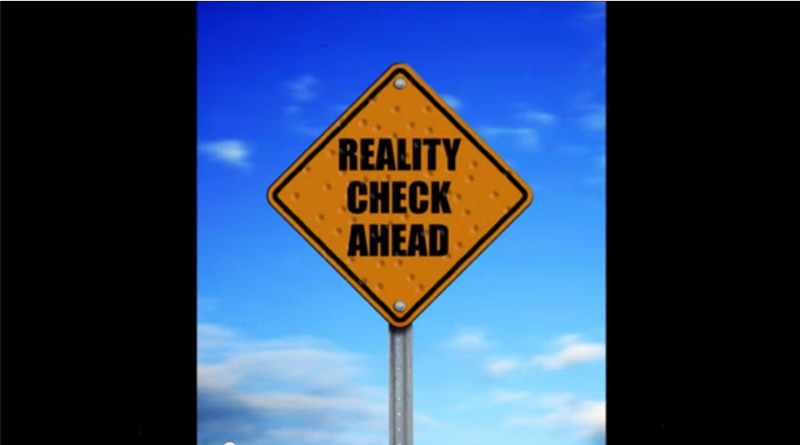 We’re better than that, and the problem is – others ain’t the same. How about we do our part to have some changes? If you don’t wanna care, ay..
Gotta love this track. I found Megan Nicole on YouTube after I listened to a track from Alex Goot featuring her. 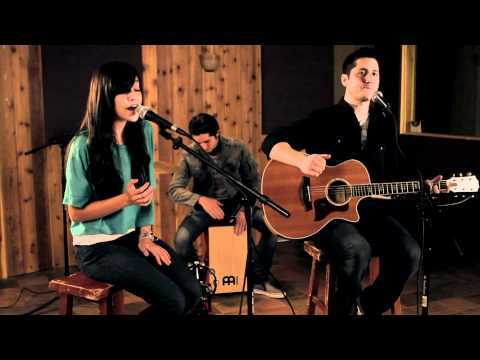 Boyce Avenue as usual, one of the best on YouTube. No disrespect to Demi Lovato, but I love this version. I just had a great trip to Melaka for the weekend and the end of the trip were a little insightful (kinda like the contents of this track). So there’s nothing left of me? No disrespect to Chris Brown & Justin Bieber, but these two artists (as per title) DESERVED the recognition and spotlight. To be rather frank, I love the commercial track Justin Bieber and Chris Brown has released, but I keep thinking of this song in such a soft tone, slow flow-y motion to it. 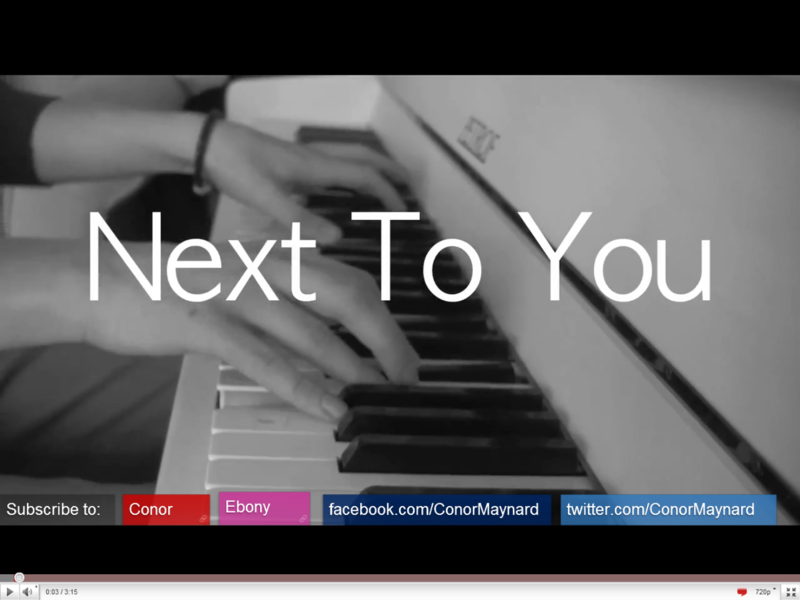 Conor Maynard and Ebony Rhianna Day in YouTube did exactly what I had imagined and that’s why I’m featuring them in this blog. Absolutely lovely, and indeed a nice fresh feel to it. Cheers for the creation of this awesome song and the incredible cover. This blog post is dedicated to my baby! p.s. I personally tailored the lyrics (below) to their YouTube video song/music. Girl, ’cause you are the only thing that I got right now. I was bouncing in between Alex Goot and Tiffany Alvord while checking out some good songs in YouTube. Alex Goot has some incredible music videos and are upbeat while Tiffany Alvord has some real creative soft tones. Personally, I dig Alex Goot’s style. In short, I love his music! Especially this track. Get his track on Amazon for only $0.99 by clicking the above image. if love is blind, why do i see you so clearly now? Unless you live under a rock with no TV or Internet, you’ve probably heard of the new TV Musical Series – GLEE. This song was the promotional track that kept playing everytime the show starts. It’s got many covers as well. Do check out a YouTuber, Nick Pitera’s version below. Now that’s a man’s voice! Lyrics has a very wide appeal, the composition is brilliant; song remaked from Journey’s original (First Video) – Love it lots too! Now go enjoy this awesome track! I’m back to listening to love songs. Is this an awakening? Surely something’s influencing me. but where, where are you now? There’s always that rather warm attraction when a girl gives her number away in a cute and smiling manner. This song is such a sunshine song.. I can imagine it in a musical now.. =) Kudos to Jennifer Chung from YouTube. I remember listening to one of her past songs – “Common, Simple, Beautiful“. She uploaded both the same time, last year. Imagine it took me this long to find out about her song. Oh well, let’s sing! Lalala you make me sing. The ooh’s the aah’s the riffs, everything. And I hope that this story of ours ends happily. I mean, very nice to meet you. Have we met before ’cause I recall your presence in my dreams. You say you’ve heard a lot about me. So what is it you know exactly? That I’m meant for you and you were perfectly made just for me. So why don’t we just take our time ’cause we have that and more and we don’t know what God has in store. I don’t know, but I know that you are here. I don’t know if we’re meant to be. I don’t know, we’ll just have to see. I don’t know, but I know that you make me sing! Do you hope that this story of ours ends happily? Then would you please join and sing this song with me? I was checking out YouTube’s new featured videos and it lead me to David Choi‘s most popular video, YouTube (A Love Song). It’s awesome. His voice is darn cool and he’s extremely talented. He’s funny too. Thanks David. You the man. So I saw/heard this video/song. It’s spot on to what I wanna express to a girl that I know. If you’re here visiting my blog, thanks. Below is my message (listen too when you can). who will take all this pain away?